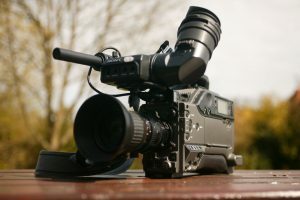 Video marketing is the set of tools that are orchestrated to make a video an advertising act, as a way to capture an audience interested in your niche, or an end in itself, as a digital product. The most common is to act as an attraction for those interested in your product, so we must share, as always, quality content. And you also know, based on that fact, the more, the better. The trend, since we left the industrial age and entered the information age, is clear: everything will be much more multimedia. Sites like Instagram or others, of only videos, will be the future. So we must react in time and start creating audiovisual assets as soon as possible. People are much more entertained with a video than with a single image. Let’s not say with a paragraph that costs to read. We must always give our client what he asks, even if he does not even know what he is asking for. Content: the more you take care of your content, the better this content will be and the more subscribers you will have. Audience: the more attention you give to your audience, the more interest in your products you will have when you get one. •Product: the better your product is, the better your audience’s reaction will be after buying it. •Reinvest in your content: once you have made money after the sale of your product, it is time to reinvest part in better content (better audio, light, video, shots, etc.). This will give you more subscribers and start over. 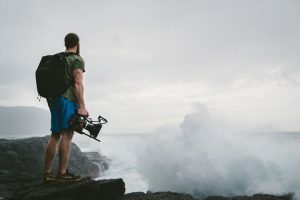 This is the cycle of tremendous success that Borja Montón talks about in his course masterenvideomarketing.com (so that those interested can continue to learn more about this art). As the videos capture the attention -increasing the time of permanence in our page- and they are shared, they benefit the natural positioning. Individually, they are 50 times more likely to appear on the first page of Google than any other content (according to Forrester Research). A user can spend 5 minutes consuming videos on the site of a brand from his tablet (it is the device where they are most consumed) and three minutes on the smartphone. Surely you’ve noticed that you yourself-or many people you know-watch TV less and less to consume series and online content. Well, this perception already has figures. 42% of online video users admit that they see less television than before. Also, the prime time of both audiovisual contents coincide-from 2:30 pm to 3:30 pm and from 10:00 pm to 11:00 pm-, which predicts that this trend will end up becoming a real competition. 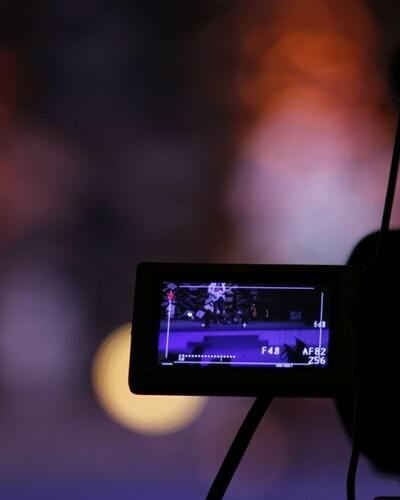 When we talk about Video Marketing, we do not necessarily refer to large audiovisual productions. 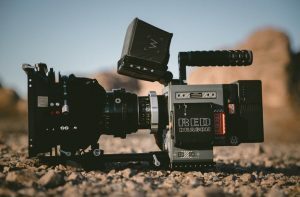 Making Video Marketing is not hanging the TV spot on YouTube or making a display of it. The audiovisual pieces must be designed specifically for digital. 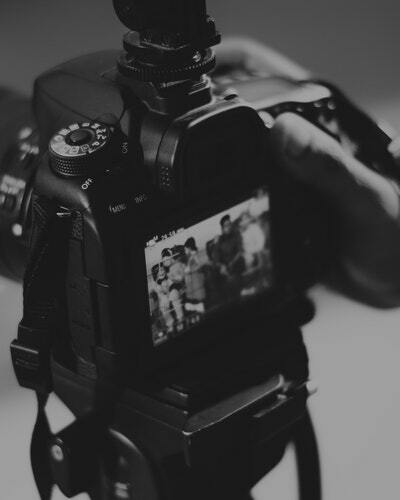 And while a campaign video requires a professional production to carry it out, the video content of your blog or social networks can be as homemade as your users’. From uploading a product tutorial to YouTube recorded with a mobile phone -that is, with a tripod and something funny- to small funny or explanatory audiovisual pills with any of the dozens of mobile applications (Vine, Instagram, Cameo, MixBit, etc.) very easy to use and that allow editing, putting filters and adding music and texts from your smartphone. The users are already consuming video (you upload yourself to the car or not). And social platforms know this and act accordingly. After buying Vine, at the end of January, Twitter opened the possibility to record, edit and share 30-second videos from their app. Snapchat, for example, is reaping great success (with more than 100 million users) thanks, in large part, to its functionality of videos that self-destruct a few seconds after being seen. It even allows retransmitting live in a chat. Facebook, also aware of the importance of online video, has bought the startup QuickFire Networks, which compresses videos to reduce the consumption of data by its users.